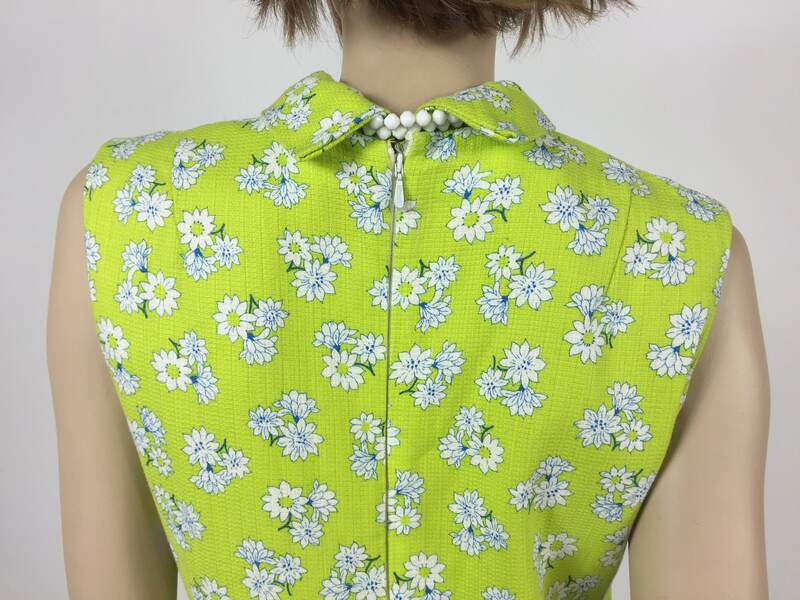 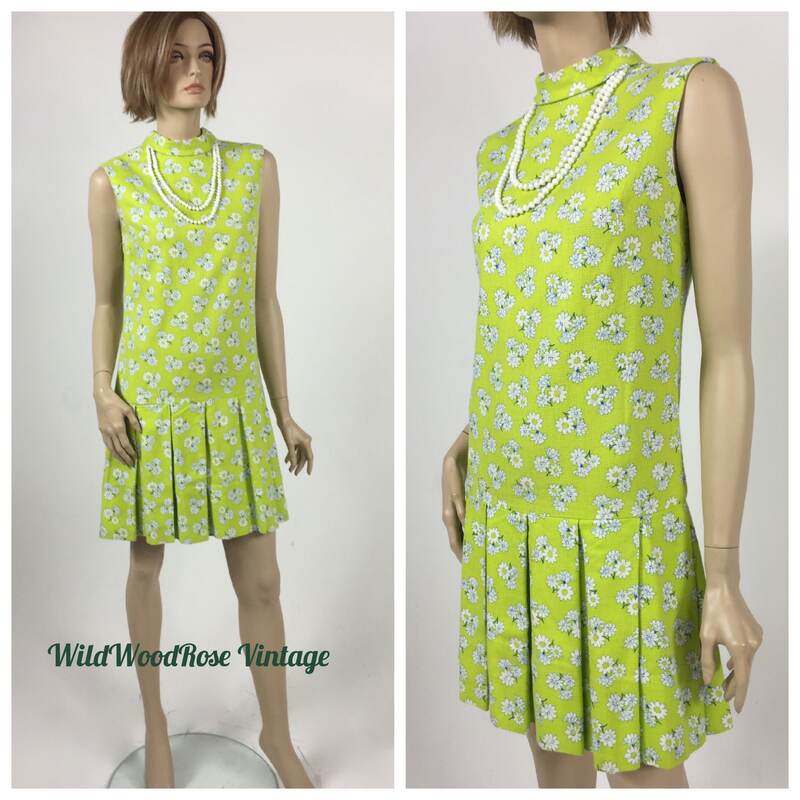 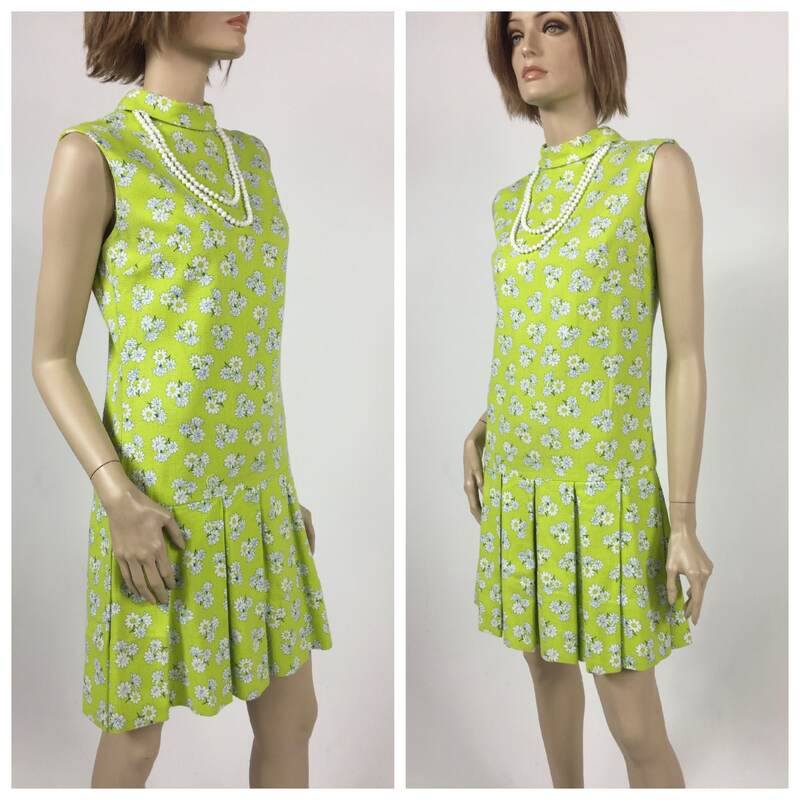 Twiggy-Like Mini Dress circa 1960's is in excellent vintage condition. 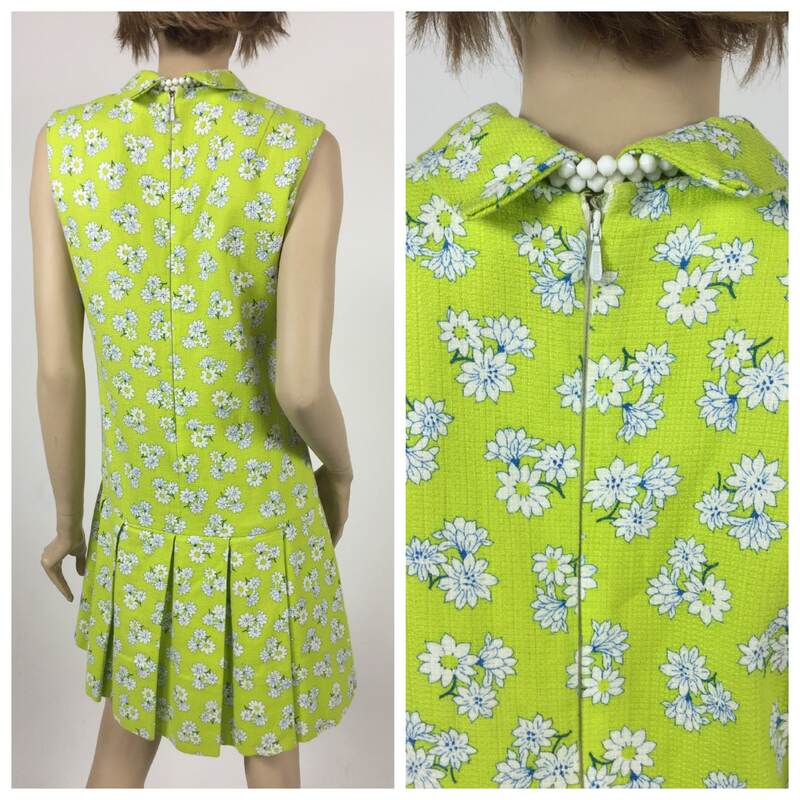 Inspired by the tennis dress, made of textured cotton. 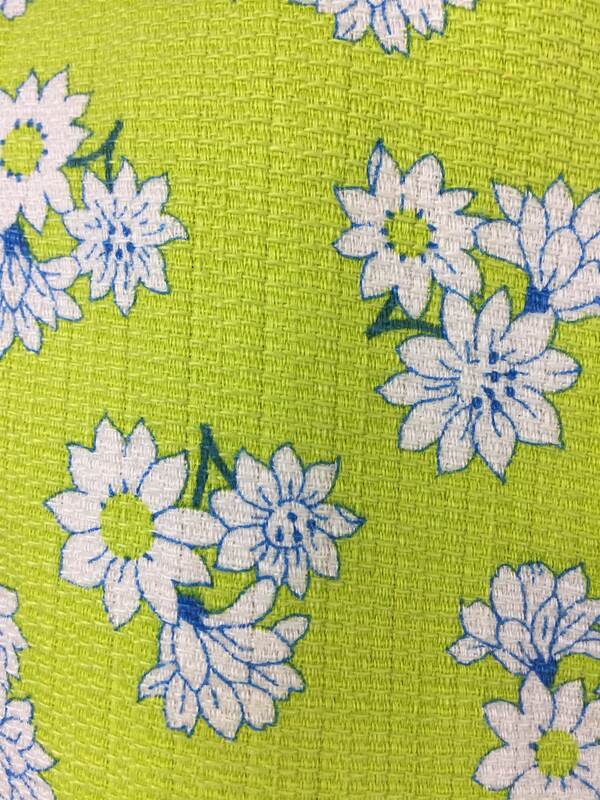 Ready for patio & summer wedding season!